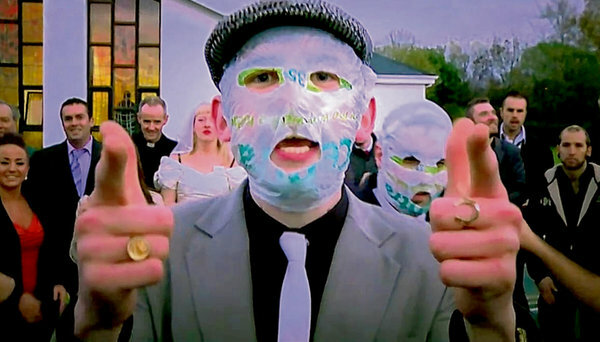 This is an irregular post, a thing I don't do without reason - not a review as such, but rather an exhortation to buy the Rubberbandits' single between now and the 23rd. "Horse Outside" is its name, and you can buy it in record stores or on iTunes. 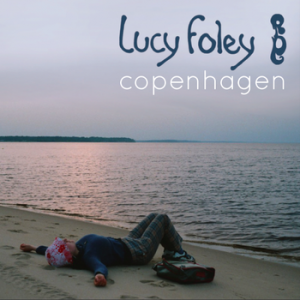 Lucy Foley's first album, recorded in New York and Co Clare and inspired by the time she spent in Denmark, is a good record to return with, after my long absence. Lucy Foley is offbeat, edgy and refreshing. There's a lot to like about Lucy Foley. She doesn't seem to fit neatly into any genre, the whole album seems interwoven into a tapestry, and she manages to maintain her rhotic Irish accent. Her laid-back style reminds me of Susie Wilkins, a London-based artist whose music I lived on for a few weeks after I saw her supporting Joe Jackson. Lisa Cuthbert obviously owes something to Dolores O’Riordan and company, but her music definitely stands on its own as both novel and emotionally engaging. From the anger of “My Material Girl” to the desperation of “Second Leaving”, this highly impressive debut album will catch you between its crystal highs and throaty lows. Kowalski are the epitome of well-polished - although 'Get Back' seems slightly discordant to me - but entirely uninteresting music. Their music is occasionally good, sometimes original - but never both at the same time. This particular brand of Indie, entirely lacking personality or bravery, especially irritates me. The very essence of Indie music is the struggle for independence and individuality, and this band is the type of timorous conformity and of seeking the centre. Kowalski offends me by its excessive desire not to offend anyone at all. The death of Indie lies in this sort of pathetic appeasement of the musically ignorant.